Described by the New York Times as “a marvelous artist, whose sophisticated technical resources and lively, informed musicality vitalize everything she plays,” Linda Chesis is considered to be one of the most exciting and dynamic flutists of her generation. Equally devoted to her roles as a chamber musician, teacher, soloist, curator, and festival director, Ms. Chesis has forged a career of uncommon breadth and diversity. Ms. Chesis has performed as a soloist and chamber musician in major halls throughout the U.S., France, Great Britain, Germany, Japan, Korea, and China. A top prizewinner at the Paris and Barcelona International Competitions and at the National Flute Association Competition, she has received several career awards, including a Solo Recitalist’s Fellowship from the National Endowment for the Arts. Linda Chesis is the founder and artistic director of the Cooperstown Summer Music Festival, currently celebrating its twentieth year of bringing chamber music performances of the highest quality to upstate New York. Ms. Chesis has also been a guest artist at the Bowdoin International Music Festival, Salzburg Mozarteum, the Spoleto Festival, Bravo! Colorado, Tanglewood Music Festival, An Appalachian Summer Festival, and Music from Angel Fire, among others. 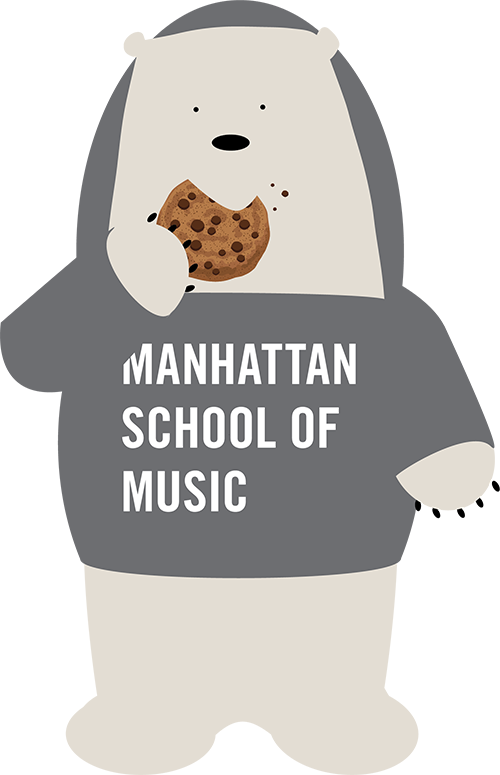 Deeply committed to educating the next generation of musicians, Ms. Chesis has been on the flute and chamber music faculties at Manhattan School of Music since 1986. In 1988 she was appointed Chair of the Woodwind Department, and in 2012 she was the recipient of the President’s Medal for Distinguished Teaching. She joined the Precollege faculty in 2005. In additional to her work at MSM, she is regularly invited to give master classes at conservatories, universities, and institutes around the globe. Linda Chesis received a BA from Yale College with a major in the History of Art. Upon graduation she was awarded the John Courtney Murray Fellowship and a Rotary International Fellowship, which allowed her to pursue flute studies with Jean-Pierre Rampal at the Paris Conservatory. After earning the conservatory’s coveted Premier Prix de Flute and performing for a season as principal flute of the Orchestre National du Capitole de Toulouse, Ms. Chesis returned to the U.S. to pursue a solo career. Ms. Chesis’s recordings can be heard on the EMI, Nonesuch, and Music Masters labels, and television and radio broadcasts featuring Ms. Chesis’s chamber music performances can frequently be heard on American Public Media’s Performance Today.